Rolando Villazón’s busy December begins on December 4, with a concert at The Elbphilmonie in Hamburg. 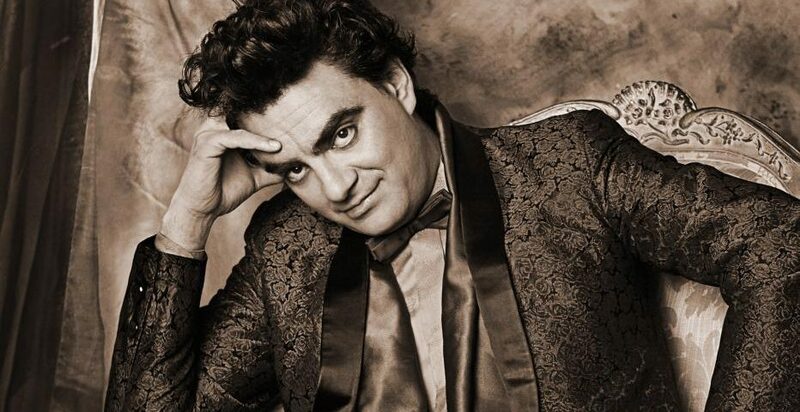 Rolando performs an evening of works by Bellini, Verdi, de Falla, and others with the Stuttgart Chamber Orchestra under the baton of Guerassim Voronkov. Later in the month, Rolando continues his recital tour with Carrie-Ann Matheson, performing a spirited program of music from the Italian, Spanish, and Latin American masters. The pair perform together in Paris (December 20) and Dortmund (December 23).